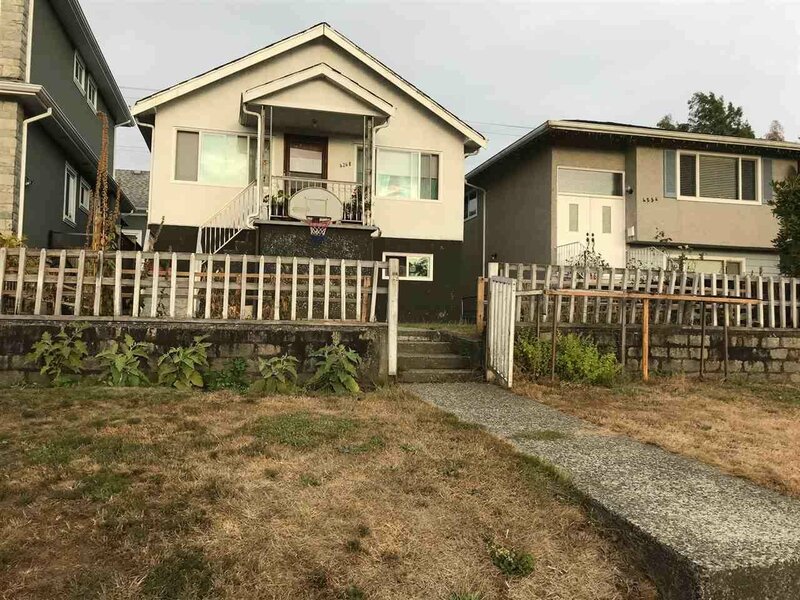 4254 Slocan Street, Vancouver - 4 beds, 2 baths - For Sale | Nas Abadi - Nu Stream Realty Inc. 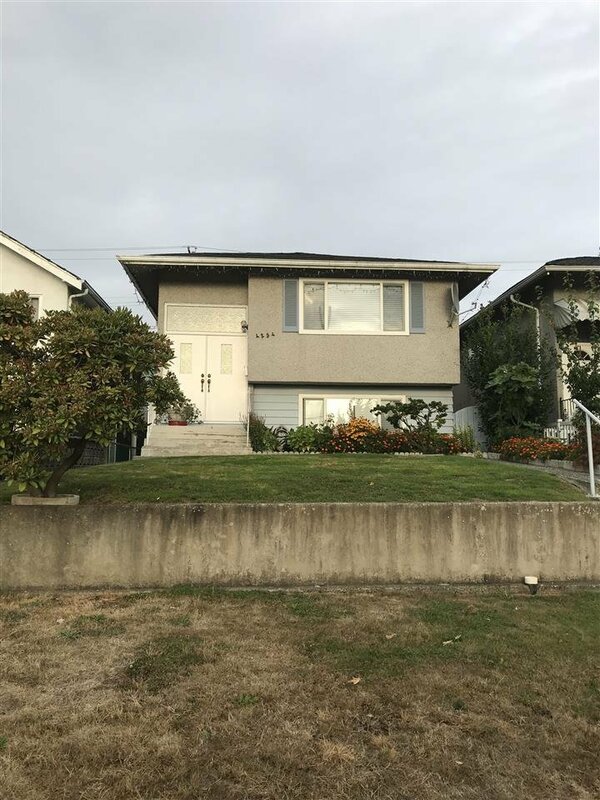 Fantastic location, walking distance to Skytrain station, sitting on the high side of the street, city view. Future potential for land assembly, call City of Vancouver to verify details.